Paycent is a global mobile dual e-wallet that can be funded with cryptocurrencies and fiat, all within the same application. Paycent is continuously expanding into the fiat ecosystem, having partnership talks with several governments, banks, and companies. The company already has a live working product and committing to keep improving the Paycentos Wallet. The application is available for download on Play store and App store. Paycent is on a serious expansion spree, and in this regard, it has already received regulatory licenses in Philippines and UAE, along with an in-principle approval in Singapore and Hong Kong. The platform is also in the process of negotiating an acquisition and merger of two banks in the Philippines. 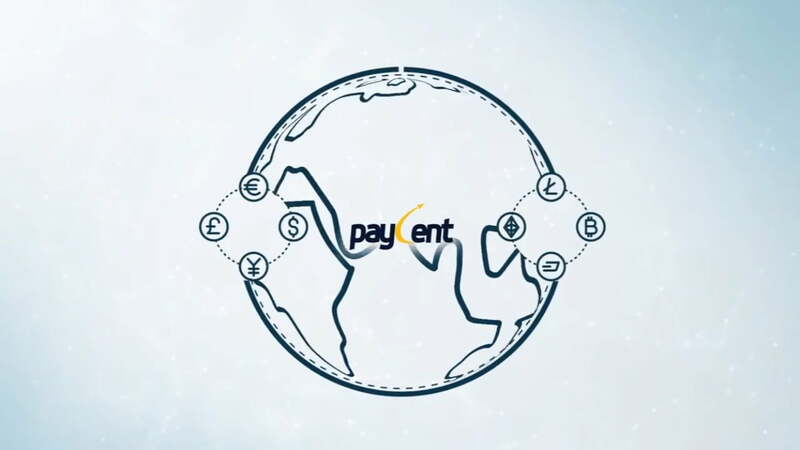 Soon, Paycent plans to develop and host a new exchange – Paycentos Real-time Exchange in Dubai, followed by a Unified Digital Payments Network for banking and government services in Egypt and Jordan. Paycent brings the cryptocurrency market to those audiences who have minimal experience in this market, where the user can swipe right on the Paycentos e-wallet allowing him to buy, spend, invest in cryptocurrency with a simple interface. With an optional Paycent Debit card, one can use it at over 200 million points, including ATM withdrawals. Paycent will build a digital identity of a user’s credit ratings that will be linked to the user’s e-wallet profile. Based on these ratings, users will be able to get a loan. 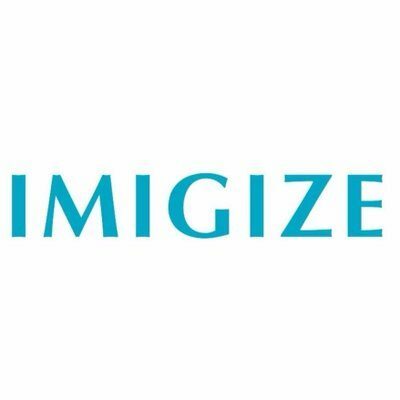 Initially, the size of loans offered will be small, but as the reputation increases, the limits will be raised. Being an innovative financial platform, Paycent has opted to raise the required funds through a non-traditional way – Initial Coin Offering (ICO). 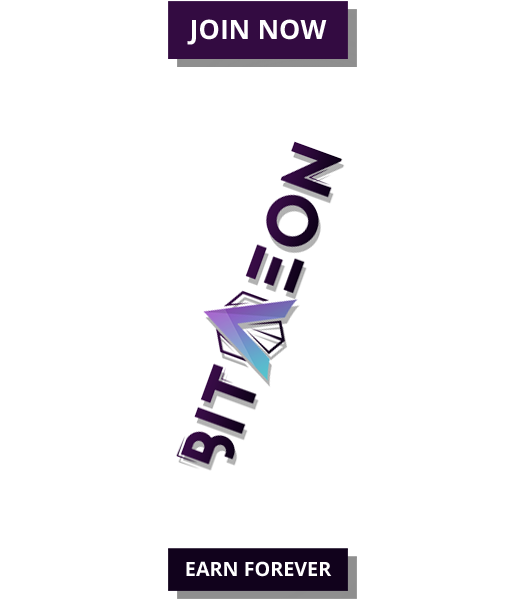 The crowdsale is set to take place on November 2, 2017, during which Paycentos tokens will be created for participants. 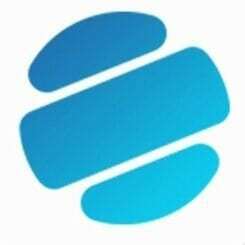 “Holders of PYN tokens will receive 33% of the total interest revenue of microloans to Paycent lenders. Holders of PYN tokens will receive 33% of the aggregate exchange rate revenue for cryptocurrencies to fiat and vice versa converted between the dual e-wallet of Paycent. The token sale will start on November 2nd, 9 AM UTC+8 and will last until November 30th, 9 AM. The platform has set PYN total cap at 270,000,000, where 60% will go to investors. During the first 48 hours of crowdsale, participants stand to will buy with a 27% bonus, day 3-5 with 18% bonus and day 6-10 with a 12% bonus. With the remittance license approved in the Philippines and UAE, pre-approved in Singapore and Hong Kong and under process in Indonesia, Paycent is soon looking at an international presence in nations with huge remittance markets. In under a month, the Paycent app has achieved over 35,000 user downloads with over 1000 average daily active users.